People purchase laptops for the sake of convenience and flexibility. If you’re a businessman or work online, having a laptop can be super beneficial. Take for example the fact that, if you do work online, traveling won’t hamper your work – you can easily use the laptop, connect to the net and you are ready to go. People just buy laptops because they need it. Whether they need it for watching movies or work is not up for the individual to decide. In this article, we’ll be focusing on the best business laptops for work. The best work laptops need to be optimized for a certain amount of workload. Usually, business laptops are expensive. You won’t be able to find a good one for under $1,000, and even then, it’s basically a ‘budget’ alternative until you get something better. Of course, skimming out on a laptop if you’re a businessman is not advisable. There’s a good reason why the best laptops for business are very expensive. They contain hardware which is stacked and can run anything, and software which can be helpful. Overall, the best business laptops for work are like vials of poison – small but pack a punch. Let’s start the list of our best laptops for work with Lenovo – a current heavyweight in the laptop world! I’ve never particularly liked the “ThinkPad” nomenclature because it feels kind of lacking. Still, Lenovo has been great with offering cheaper, budget laptops with some strength for the larger masses, but they’ve also done a great job with their business laptop assortment. The X1 Carbon sounds much meaner and grizzlier than the regular ThinkPad. These are insane stats for a laptop, especially since it’s not a gaming-dedicated one. 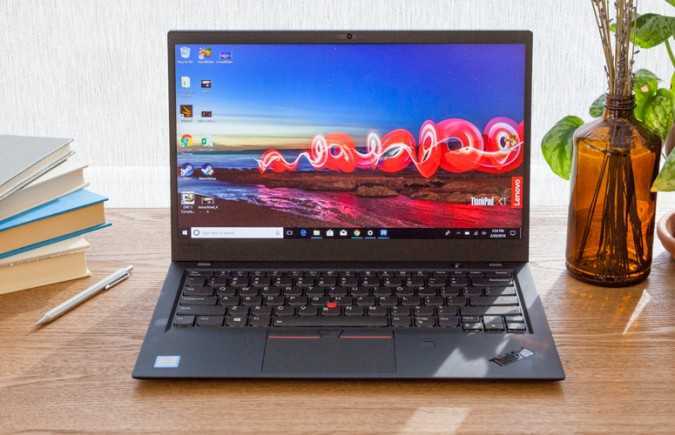 On top of that, the 2019 Lenovo ThinkPad X1 Carbon iteration is lighter and smaller than its predecessors, as well as having a better Microsoft Precision Touchpad. 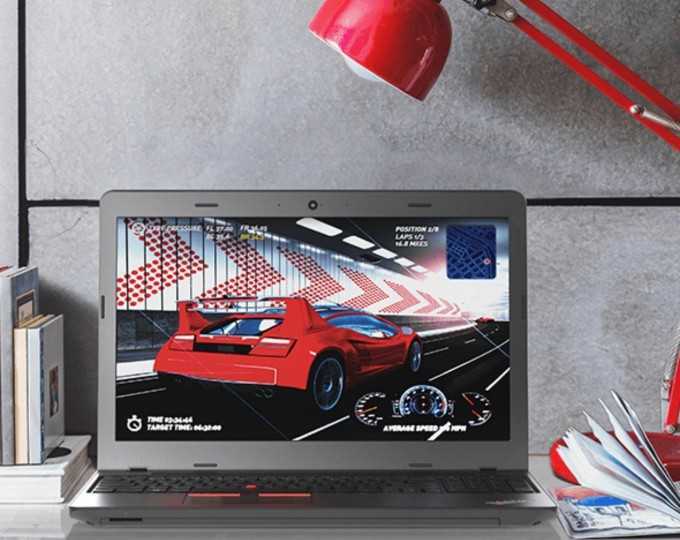 Productivity is everything for businesspeople and Lenovo acknowledges that. They’ve been at the top of their game for a couple of years now, and the X1 Carbon 2019 is evidence of that. 15.5 hours of battery life is also impressive. It comes with a Rapid Charge function as well. It can charge 80% of the battery in an hour or two. Huawei is the king of gorgeous laptop design. The screen is basically bezelless and looks sharp. Everything is so professional and serious; perfect for business people. 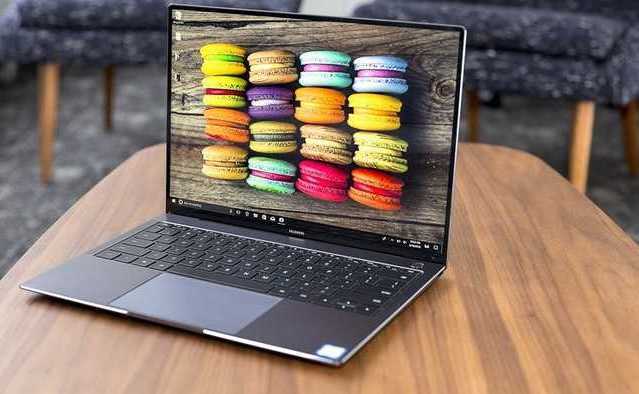 The Huawei MateBook X Pro definitely deserves a spot in the best business laptops for work simply due to the design! Okay, jokes aside, this laptop doesn’t just look mean; it is mean. For 1,350eur, this laptop can be yours! This bad boy has it all! In most cases and career choices, a businessman won’t necessarily need the Nvidia graphics card but hey – who doesn’t like gaming? Such a laptop will be able to take anything on without even breaking a sweat. The downsides aren’t terrible, but they can be annoying – no SD card slot and a mediocre webcam mean you probably won’t be using it for photography. However, the battery life is impressive considering all the components inside. Overall, it is one of the best business laptops for work you can get! Those of you who are MacBook lovers – this is the best one, bar none. Although, it will sting your wallet a little (costs just around $2,000), but once you get over this hurdle, you’re set for years to come. This means that all data transfers are lightning fast. 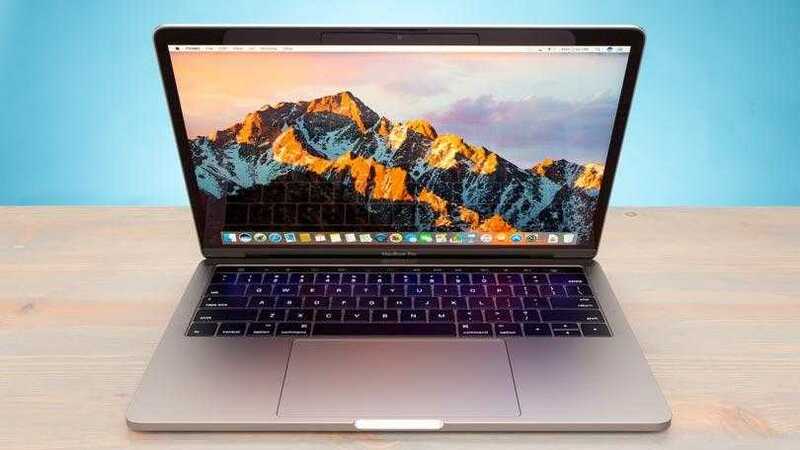 Apple has lost a bit of ground on the market and to Microsoft (who’ve generally had a slight performance edge over Apple), this MacBook Pro looks to change that. And just think about the size of the screen/touch bar! Thirteen inches is nothing to scoff at. You can also get the 15-inch model which is pretty crazy even to consider. The only visible downside is that this laptop isn’t a big generational leap or drastic improvement over its predecessors. But you know what they say – if it ain’t broke, don’t fix it! 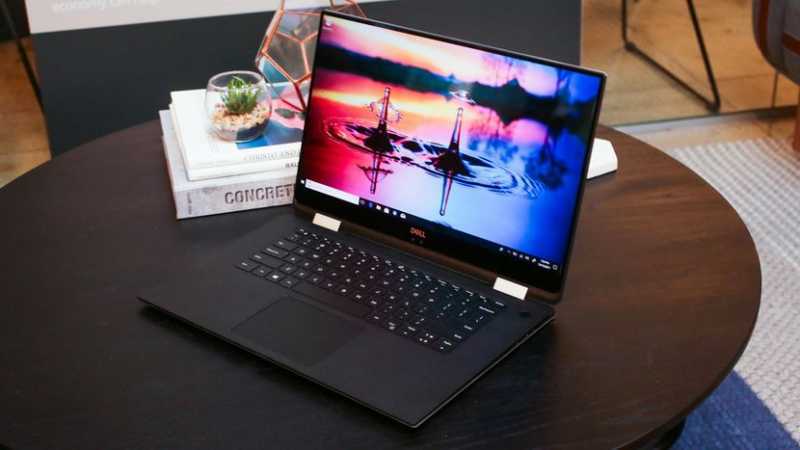 As one of the best business laptops for work in 2019, the Dell XPS 13 is pretty unusual in its definition. Dell actually classifies this laptop as a ‘business laptop’ even though it’s oriented towards a home office environment. 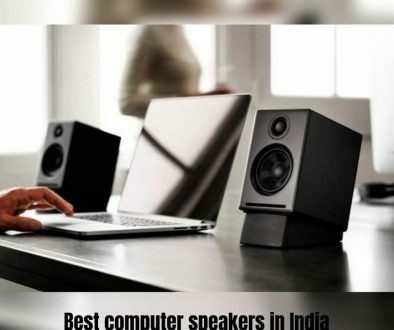 They also say that the XPS 13 is ultraportable (uhh…). 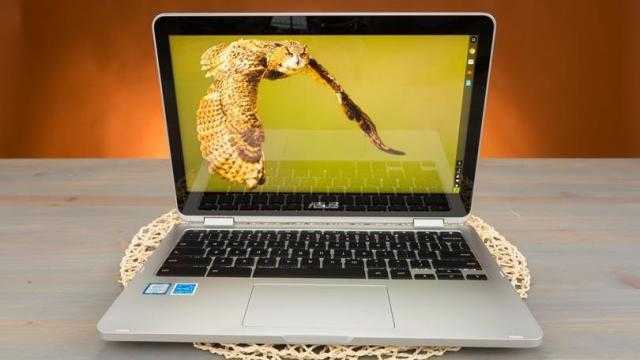 Nevertheless, businesspeople love this laptop, and its presence is felt in the business world. You get Windows 10 Pro from the get-go (across their entire range of business laptops), and it isn’t too expensive considering the specs. 8-16GB of RAM, and 256GB-1TB SSD storage. Battery life is absolutely crazy here; 22 hours of continuous use when being productive on the laptop. This thing just won’t drain its battery! The Dell XPS 13 truly is one of the best business laptops for work accounting for price and performance. The only negatives here are price (the fully-stocked version is quite expensive) and update size 2018-2019 (there weren’t many for the 2019 version). This laptop… Isn’t for everyone. Let’s start with the aesthetic. It features a black design for the cover and screen but a gold-is keyboard trim. It looks fairly unusual and, in personal opinion, trying too hard to be luxurious. However, it doesn’t look bad; just weird. As if it could have been integrated better, but some people love this sort of thing! 8GB of RAM, and 512GB SSD storage. 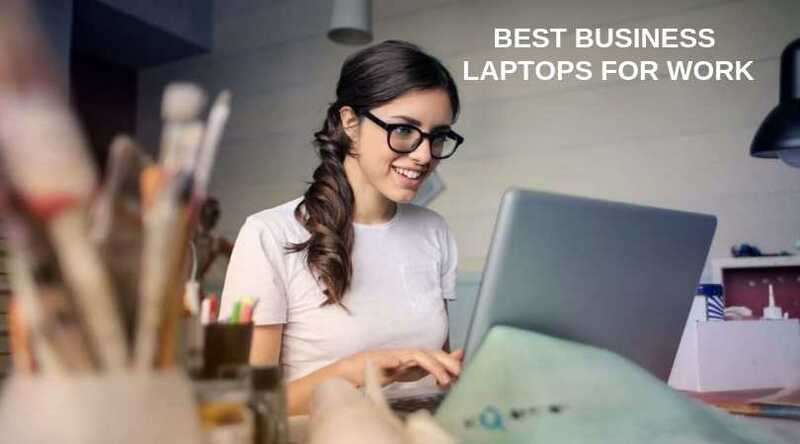 It costs between $1,250 and $1,500 which, when you compare the specs to other best business laptops for work, it sounds a bit expensive. However, an amazing characteristic of this laptop (more precisely HP itself) is that you get a 3-year Next Business Day onsite warranty. And, the design is gorgeous. The colors – not for everyone. But the design is sleek and feels expensive. 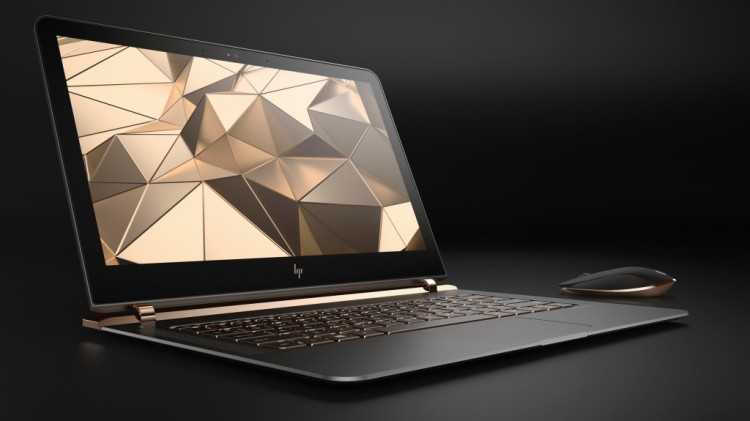 Finally, the HP Spectre Pro 13 G1 has a huge 4-cell 38 hr battery! Also comes with 3 USB Type C connectors as well. This business laptop commands respect no matter who holds it. 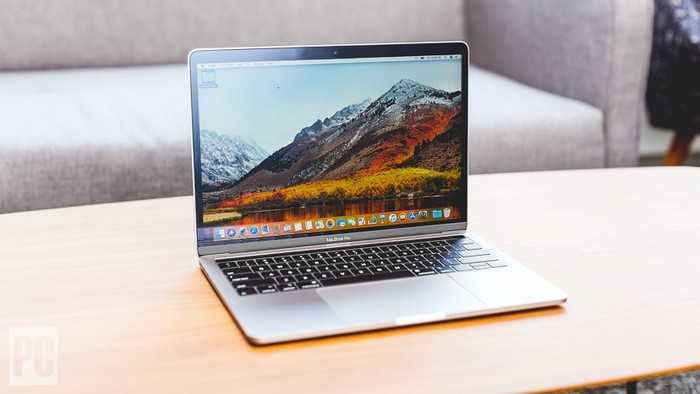 Our second Apple Macbook entrance in the best business laptops for work is the MacBook Air from 2018. Let’s just get this out of the way: This laptop doesn’t have crazy specifications or performance. It doesn’t look revolutionizing. It’s not the meanest laptop on the market. However, the MacBook Air is very light and small; perfect for easy traveling. This was the main focus of Apple when designing this business laptop. It’s also fairly affordable when you take all things into account (and that it was designed by Apple). 128GB-1.5TB Pcie 3.0 SSD storage space. These specifications are entirely enough for a traveling businessman who wants to do his stuff on the road. The battery in this laptop is very impressive. For any business laptop, it would be unhelpful for the battery to last shorter than expected. The MacBook Air can last for an entire day with heavy use! This bad boy has a spill-resistant keyboard. And we’ve all been there – coffee, beer, soft drinks… All of these can ruin a keyboard. Replacing a PC keyboard is simple; fixing a laptop one is not. This isn’t the only reason the Lenovo ThinkPad E470 is on our best business laptops for work.There are plenty more to it! For starters, how about the fact that this laptop costs between $500 and $1250 in most cases (the cheaper ones usually pack a lesser punch but are still effective for what they’re required). But it’s evident that Lenovo wanted to ‘sacrifice’ storage space for great performance. This also means that the Lenovo ThinkPad E470 is one of the best business laptops for work because of its value for money! Unfortunately, it doesn’t feature a high-capacity battery option nor a Displayport (no 4K for you!). You can also get the version with a discrete Nvidia GeForce 940MX 2GB GPU, and that’s wonderful. 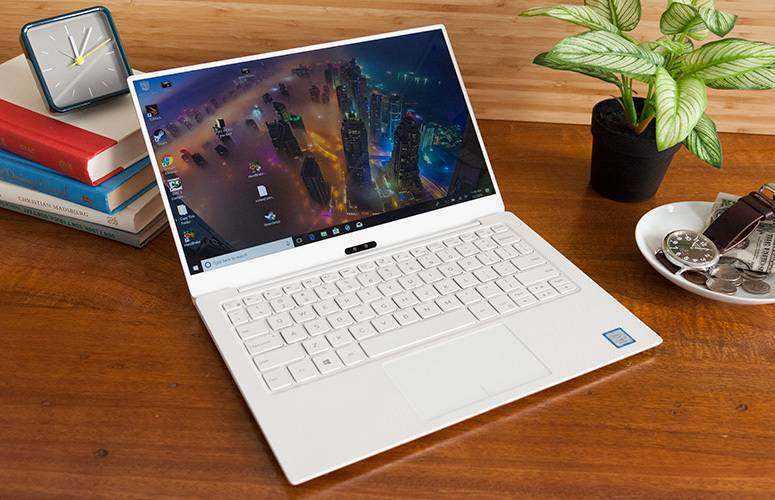 Overall, the perfect business laptop for the average laptop user and businessman! Let’s preface this by mentioning the fact that Dell XPS is one of the most expensive business laptops you can get. This doesn’t come without boosts to almost every characteristic for it, but just be prepared to dish out plenty of moola. Dell’s XPS 15 from 2018 was insanely good. 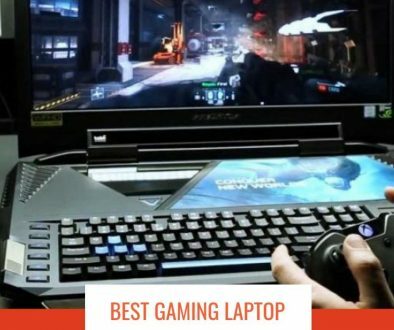 Most agreed that it was one of the best business laptops for work for the previous year. And just a year later – it’s still one of the best. Loudness is basically the only issue with this beast, but you can’t get around it simply due to the performance. 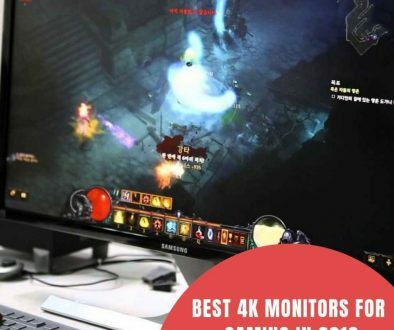 It features the Intel Kaby Lake G-Series CPUs (i5 and i7), and it has discrete-class Radeon graphics cards. Stunningly good albeit loud. It will set you back between $1,800 and $2,500, but you won’t need another laptop for years. Speaking of the graphics card, here’s the full specs: Intel i5-i7, Radeon RX Vega M GL Graphics 4GB HMB2 Graphics Memory (try saying that out loud), 8GB of RAM, and 512GB PCIe SSD storage. Get the Dell XPS 15 and be the boss! We’re finishing our best business laptops for work article with a Chromebook. Yes, we’re that daring. But there’s a reason behind it all! Chromebooks are usually not that good business laptops because there are better options for similar prices (especially those equipped with Win10 Pro). However, this one’s different. When you compare these specs to other business laptops – there’s a glaring difference between them. So why is this one of the best business laptops for work? Here’s the deal: The Asus Chromebook Flip comes equipped with a powerful Intel Core processor and full HD 1080p display. The keyboard also features backlighting. ChromeOS isn’t what it used to be and has improved loads over the years. If you primarily use Google Docs or CMS – this Chromebook is perfect for your needs. It’s handy, flexible, light, and for these purposes great! Plus, it’s affordable so businessmen that are just starting out can easily use this one for all their necessities.